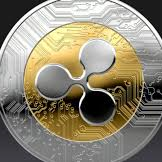 Just a reminder this club and this thread is for XRP Price trading and price speculation only. Wild conspiracy theories and off-topic posts do not belong here. If the thread continues to get de-railed, it will be locked. I’m curious if there is any relevance to 589 in the Knights of Malta. Overall, number 19 is the sign of completion plus ending. It means that you are prepared for your previous task for the new one to come. The only thing I don’t like about this 589 thing is that maybe it was chosen for these reasons, and not because Bearable actually expects XRP to hit it. 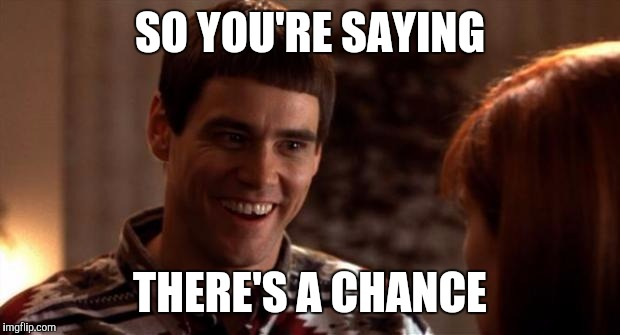 For the record, I think the probability of XRP hitting $589 this year to be about 0.01%. The dude was talking in code half the time, using 589 as an angelic number makes more sense than that being an actual price. I think Bearable expects it to hit that number. I followed his subreddit and comments before he shut it down and removed his posts and he was clear he thought that it would surprise everyone, and that even $100 was a low prediction. That said, it's possible it's a code as well, given it being so specific. didn't he also know date of WU announcement? 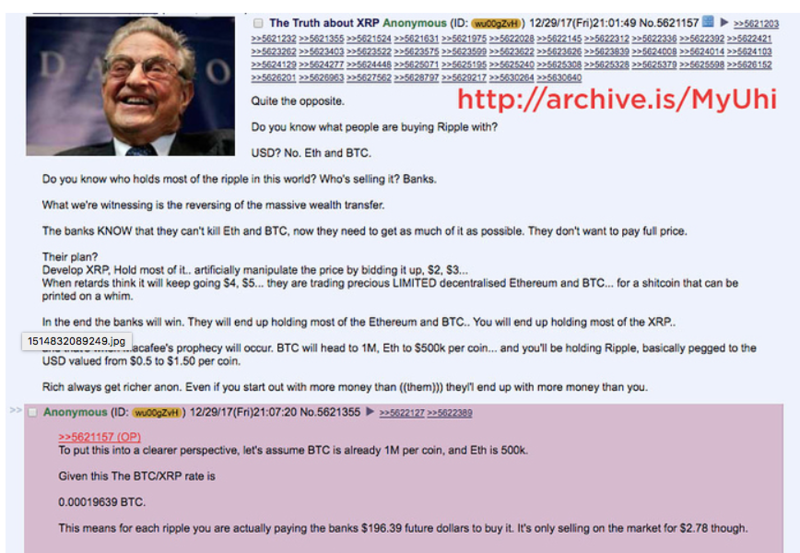 and many of his posts predict xrp to be way over $100. maybe related to someone that works there? OK, I'll take the tin foil off now. 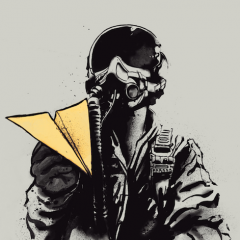 Don't take off the tinfoil. Thinking through puzzles like this is way more productive than continually checking the price. Takes your mind off the uncontrollabe. Before you know it, you'll have figured it our (or not) and the price will be $589 (or not). Can anyone do a run on Brad's, Jed's or other ripple labs employee's fraternal society associations? wow. I do check 4chan/biz quite frequently, you just never know who might be whistleblowing, humans are rubbish at keeping secrets in general. This doesn't make sense on so many levels it pretty much proves the existence of parallel universes. And this, folks, is what the Internet has given us. I literally LOL'd at this post, a few times. What does numerology say if we divide 589 by 1 praytell? I guess this means it's not even a prime number so we can throw out that line of conspircy theories right now. I have it, I have solved the riddle. We all pack up and move to Malta. We create our own XRPChat community, overthrow the government, install XRP as our currency, and make @RegalChicken our King! The Chicken's coronation must take place on 31 December 2018. Then XRP will moon to $589!! As comical as this is, Malta being only 400K ppl and all, it's not that far fetched for every XRP hodler to move to one location, adopt XRP as the official currency, forcing legit central bank trading pairs...$589 would become a self fulfilling prophecy. Maybe that's what BG meant, we need to all move to Malta and help him out! On 31 Dec 2018 Bearableguy123 and I will be sitting in my front yard next to a fire, smoking cohibas and drinking Dom, while fireworks light the night sky as UAE celebrates its place as a leading crypto hub. I’ll let everyone know then whatever he allows me to share. Only 300+ days to go. I'm only assuming this is sarcasm. Me too. And as a plus, they keep your brain healthy. If you just sit around watching tv, that's when your health can go south. I agree with this. He did talk in code, but you can still check his comments. He was very clear he thought the price would be sky high. Bread Garlich... I mean, Bearable Guy, if you can read this, give us a sign if you meant the price would actually go to $589!